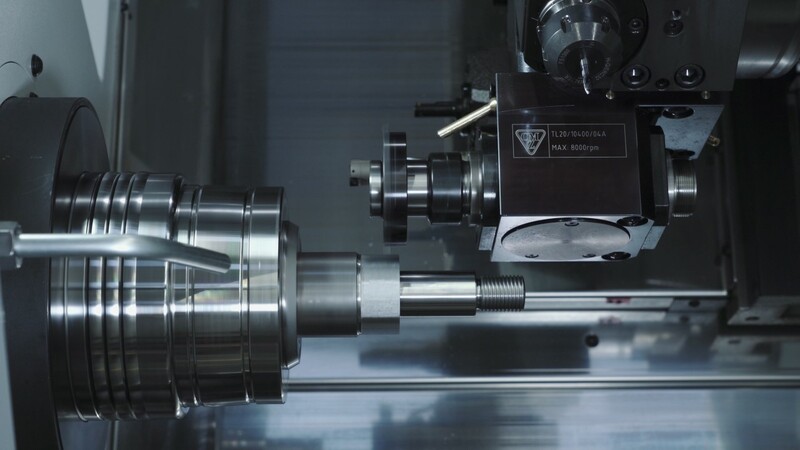 Polygon turning is a process through which flat planes are obtained on the piece through synchronized rotation of the spindle and the live tool. 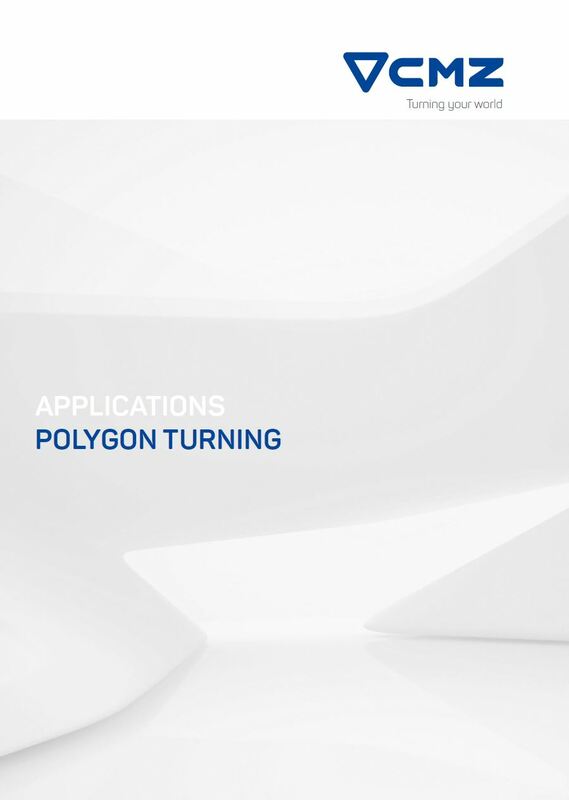 Polygon turning can be performed on our CMZ CNC lathes. 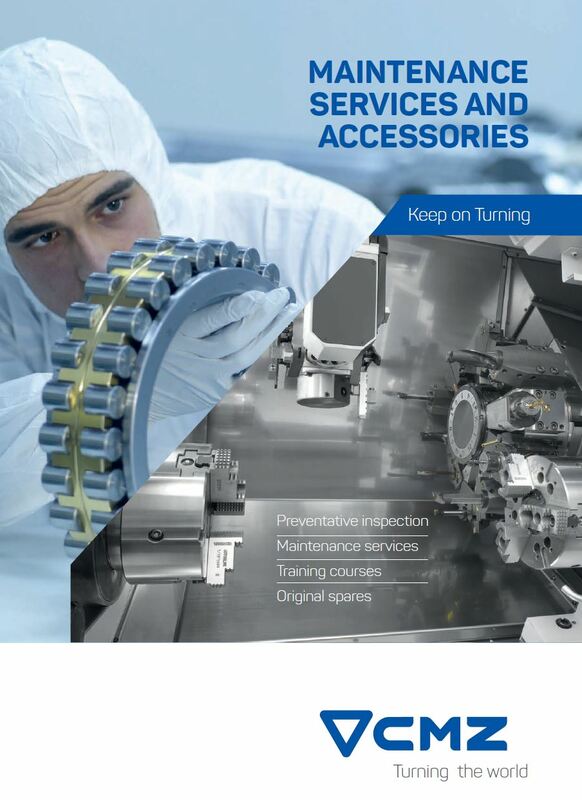 It is an alternative process to milling each surface individually. It is more similar to lathing than milling. A special tool is necessary to perform this process. It is a cartridge with various cutting inserts. This cartridge is mounted on an arbour with a keyway, which is then mounted on a CMZ live axial toolholder. 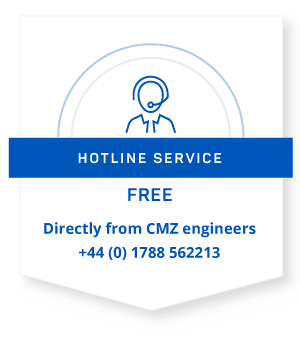 CMZ manufactures live axial toolholders for spindle and subspindle of up to 12,000 rpm and with internal cooling (TL20/10400/06, TL20/10400/08,). 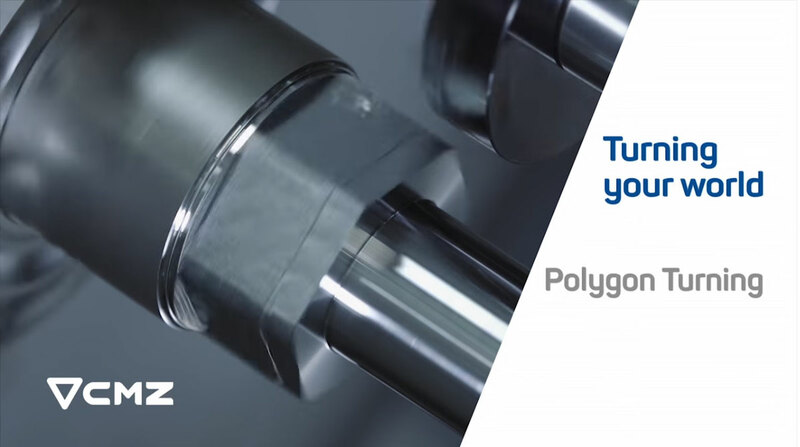 There are also specific toolholders for polygon turning in which the cartridge is directly mounted, without the need to manufacture an arbour. 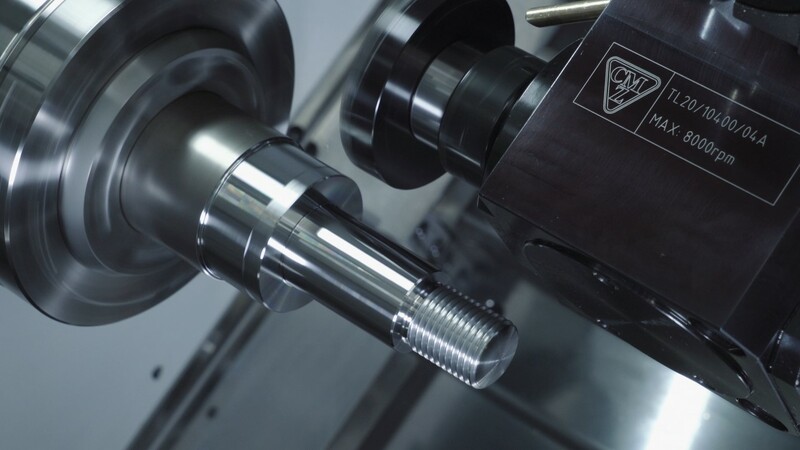 The relevance of the number of inserts on this cartridge together with the ratio of speeds between spindle and live tool is that it will create a different number of planes on the piece. The process can be carried out both for the main spindle and the subspindle. The planes created using polygonal cutting are large radius curves and for this reason it is not recommended for milling that has strict flatness tolerances. 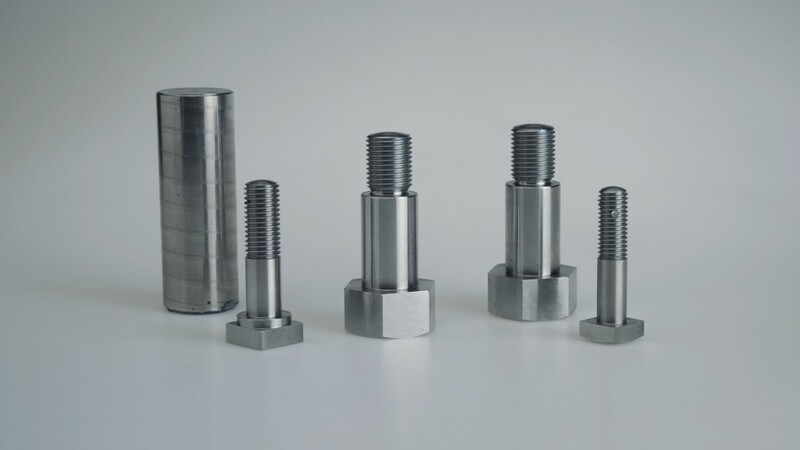 This process is generally used for hexagonal bolt heads and flat planes for clamping with a fixed wrench. 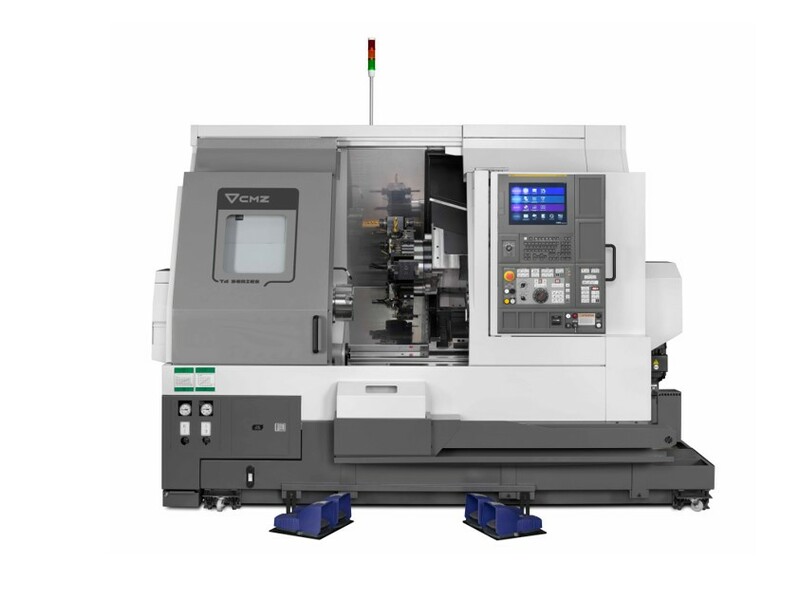 The polygon turning option is standard for CMZ’s whole range of CNC lathes with motorized tools. 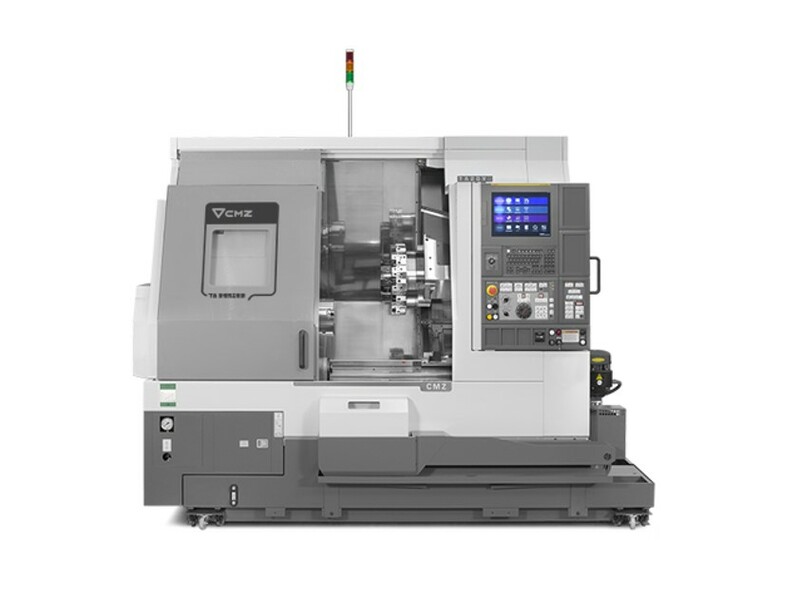 It is not necessary for the lathes to have a Y axis. 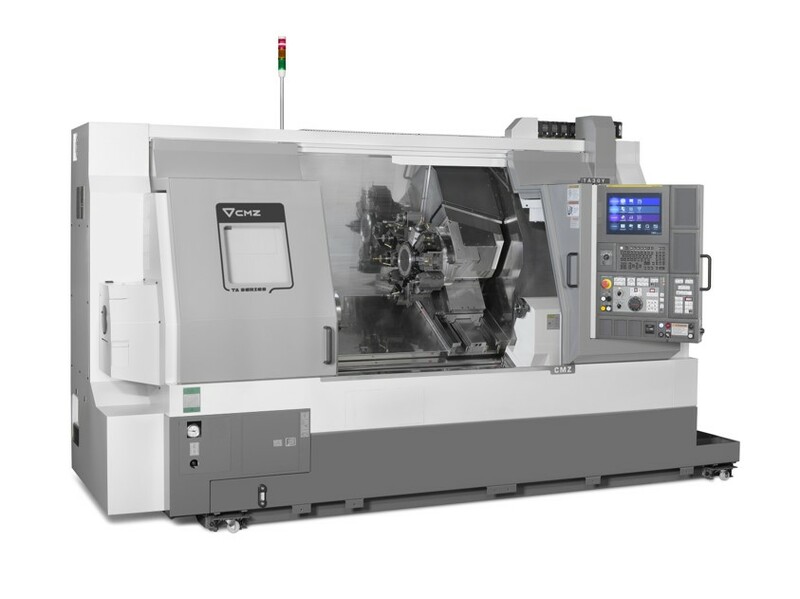 This part has been made with TA series lathe, a CMZ TA-25-YS-640.